The details aren't especially important—fill in your own, we've all been there—but increasingly, the idea that we might be in control of something, anything, in our own life . . . it seems a tad more silly. 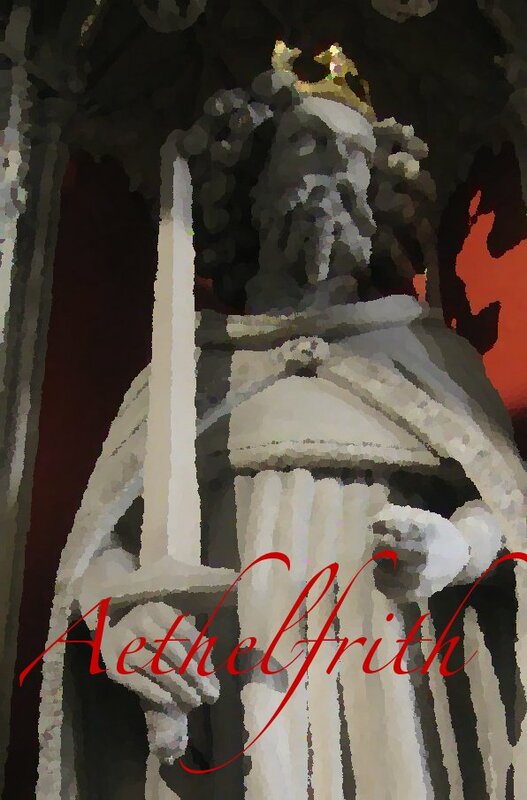 The Powers That Be have wills of their own, and we, Aethelfrith, are somehow at their mercy. Yes, we know, "it's good to be the king " and all that, but . . . some days, it really kinda isn't. We're as much of a good stoic as anyone else, but it's pretty obvious that Aurelius was no academic—he'd be pretty quickly disabused of the notion that everything acts for a reason, much less a good one. Lucretius? Well, everything's random, all right, but the provost is likely to point to Himself if anyone says there is no God. And the only thing we have to say about Pascal is that he forgot a few infinites—the infinitely stupid, the infinitely vapid, the infinitely pointless. And all those people who go to show that even the most depressed of philosophers didn't know the half of it are in charge. When do we get our life back? You know, the thing we handed over when we first caught sight of this supposed ivory tower? When my marking is done, I get my life back. It's in the contract. I'm pretty sure.